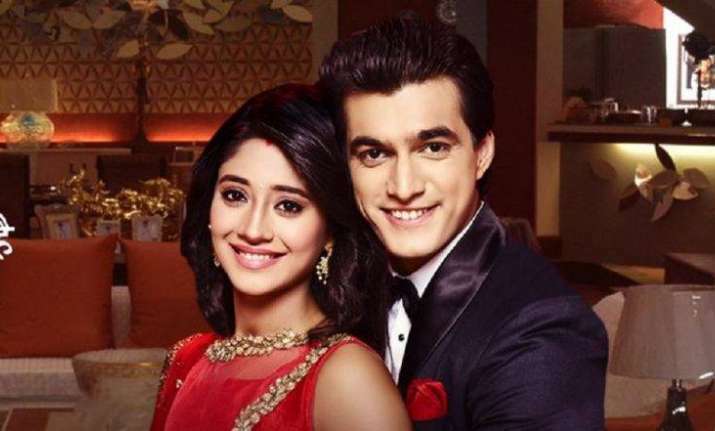 Kartik and Naira engage in a sweet and candid moment. In the upcoming episode of Yeh Rishta Kya Kehlata Hai, Kartik and Naira are sharing some really fun moment with each other at Gayu and Samarth's vibrant mehendi ceremony. The lovebirds engage in a sweet and candid moment where they are seen getting angry with each other in the most adorable manner. Watch the video to know more.